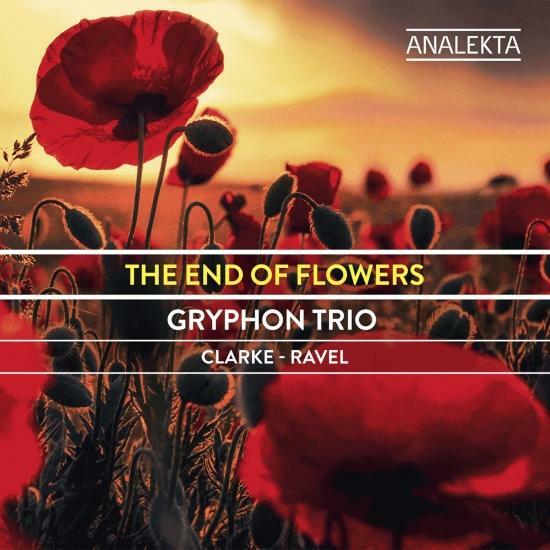 In the course of their career, the Gryphon Trio has firmly established itself as one of the worlds preeminent piano trios, gathering acclaim and impressing international audiences with its highly refined, dynamic and memorable performances. 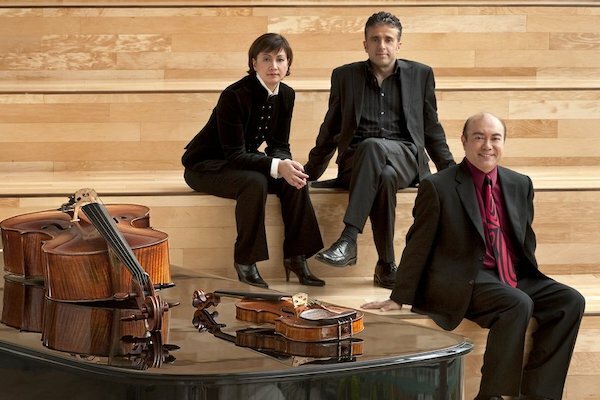 With a repertoire that ranges from traditional to contemporary and from European classicism to modern-day multimedia, the Gryphons are committed to redefining chamber music for the 21st century. The Los Angeles Times wrote This is a piano trio that plays with strength and unanimity big, bold, almost orchestral performances. To celebrate their 25th anniversary, the trio offers one of their careers best recordings, the mesmerizing album The End of Flowers, which features works by the great composers Rebecca Clarke and Maurice Ravel, written at a time when World War I was on everyones mind.